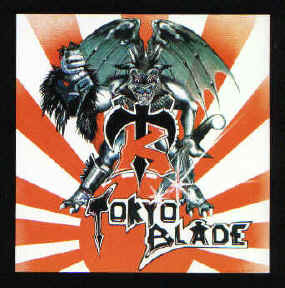 They released their first self-titled album, and played several major European festivals; namely the Aardschock Festival (with Venom & Metallica) and headlining the Earthquake Festival. 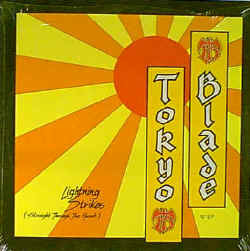 They started writing and recording a new album, what was to become their most popular, Night of the Blade, but after it was finished, Alan Marsh was forced out of the band by the Management and Record Company, who wanted a more commercially viable vocalist. 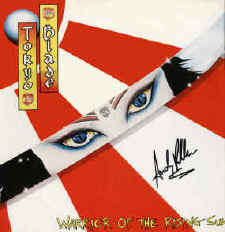 Vic Wright was recruited, and re-recorded Alan's vocals on the new album. 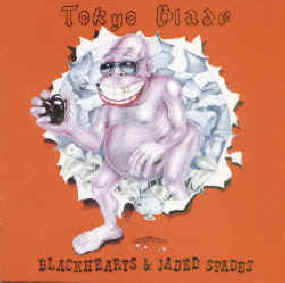 This was released, and followed by another string of festivals, in which they released a third album, Blackhearts and Jaded Spades. 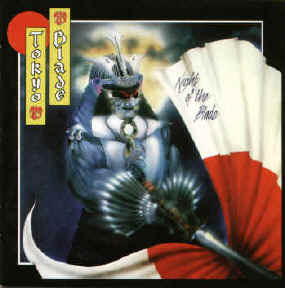 This album was more Americanised than their previous offerings, possibly due to the vocalist switch. 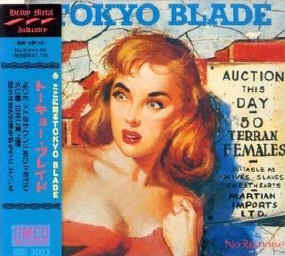 Many fans disliked the album, and Vic soon left. 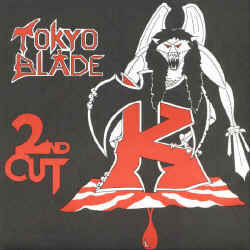 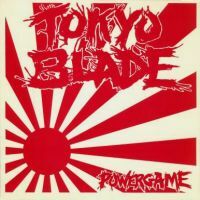 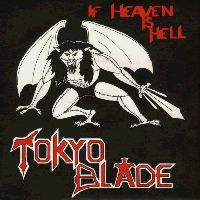 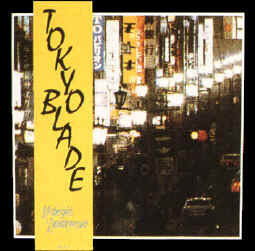 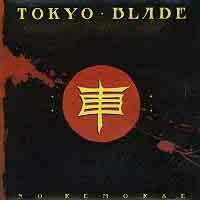 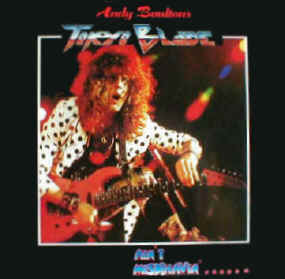 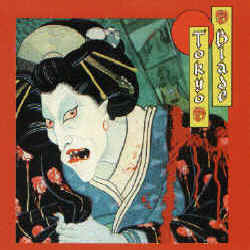 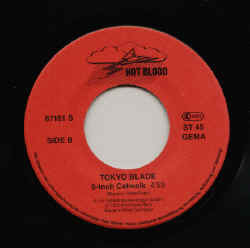 The band then split up, with several members joining Alan Marsh in his other project, Shogun, and Andy Boulton continuing with the Tokyo Blade name, but not in the Tokyo Blade style. 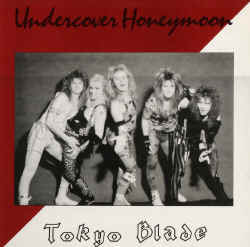 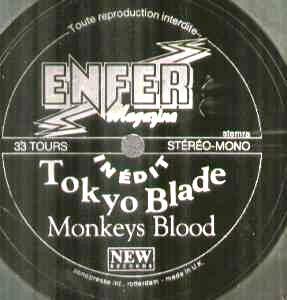 In the early 1990's, many of the band found themselves together in Mr. Ice, and, due to the strong European support for Tokyo Blade, the management felt as if the band should revert back to the Tokyo Blade moniker. 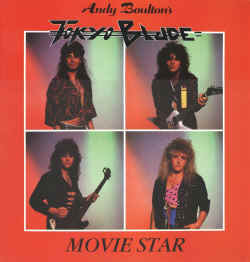 Boulton left the band, however, after more disagreements with the management. 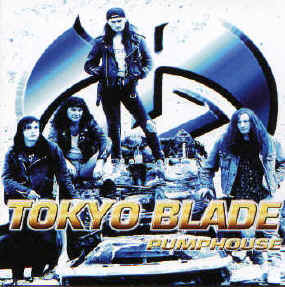 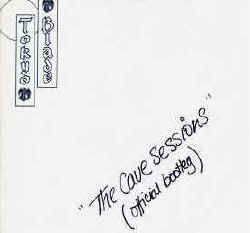 The remainder of the band hooked up with Jez Lee and formed Pumphouse, and recorded an album, but, due to record company politics, it was not released for six years, and, when it was released, it was released under the Tokyo Blade name in order to cash in. 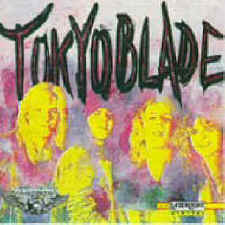 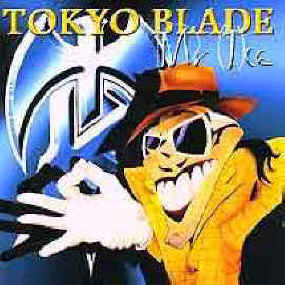 Eventually, the "true" Tokyo Blade put out another album, true in that they were called Tokyo Blade, and didn't have the name forced upon it. 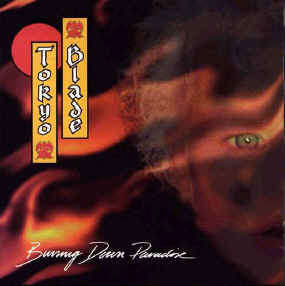 The album was Burning Down Paradise, released in 1995. A new album is due sometime before the next ice age.